Cristiano Ronaldo has suffered a tough start to the current LaLiga campaign and has failed to score in his first three league appearances of the season for the first time in his Real Madrid career. However, the calendar has been turned over to October, a month in which the Portugal captain normally performs impressively well. On six occasions, he has scored an October brace, while has also scored four hat-tricks in this month and once netted four times when he took on Racing Santander on October 23, 2010. It was that 2010/11 season when he enjoyed the best of all his Octobers, reaching Halloween with a scary tally of 10 goals scored in four matches. The No.7 then posted a similar record in 2014/15 when he bagged half a dozen goals in three games. 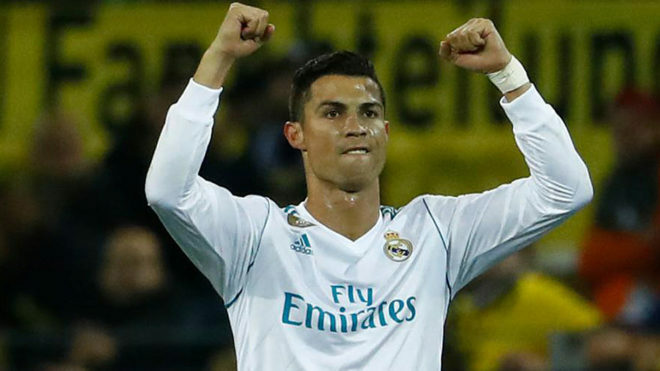 In terms of his favourite victims, Ronaldo has historically scored against Malaga six times in this month, while he’s put four past Levante and Racing and three past Barcelona, Sevilla, Alaves and Athletic Club. In 2017/18, it’ll be Getafe, Tottenham, Eibar and Girona standing in his way, whileFuenlabrada also appear on the capital city side’s fixture list, even if the superstar forward may not be likely to play in that Copa del Rey tie.